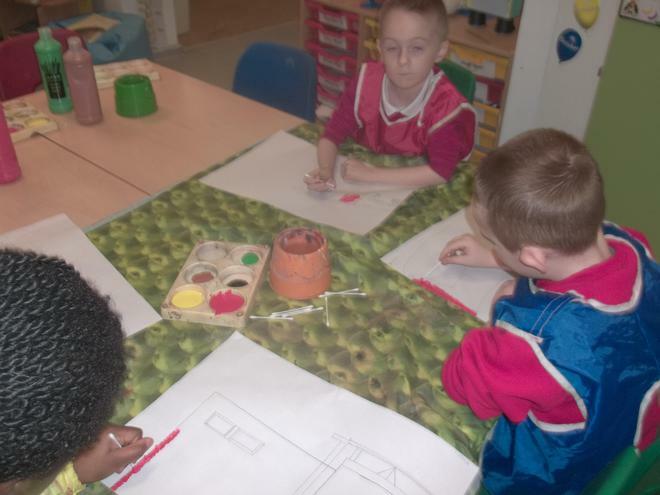 Art can be portrayed in many different ways. 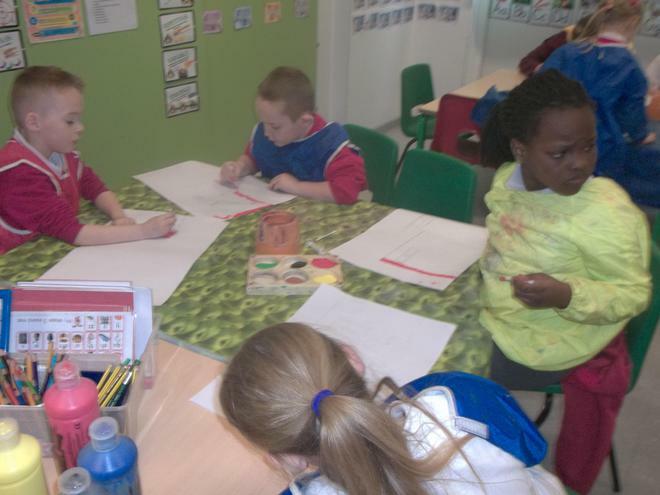 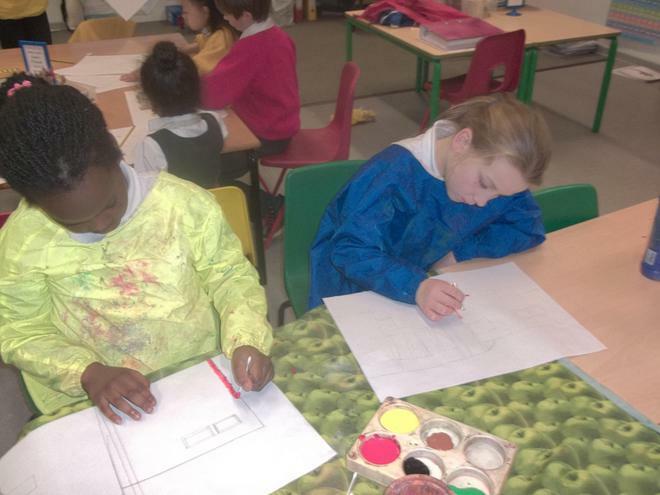 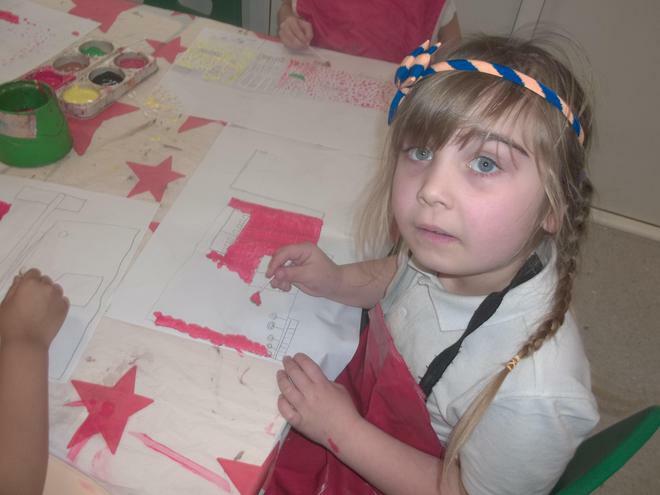 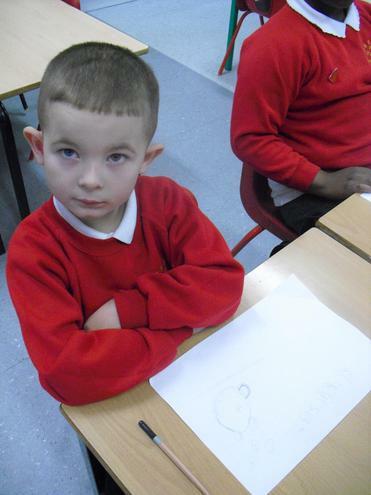 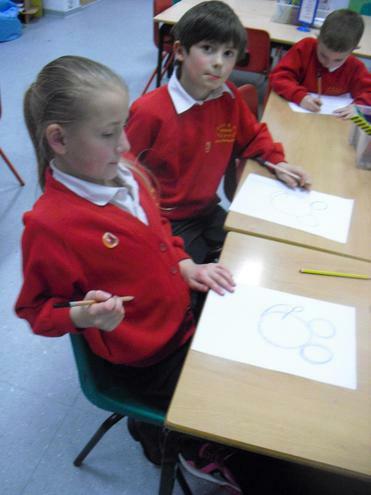 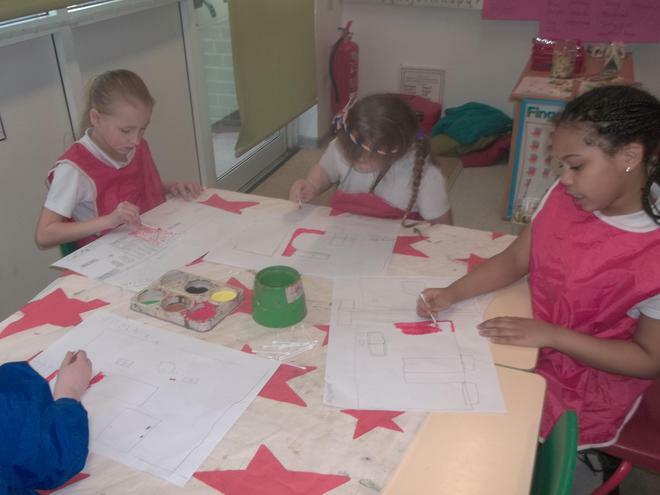 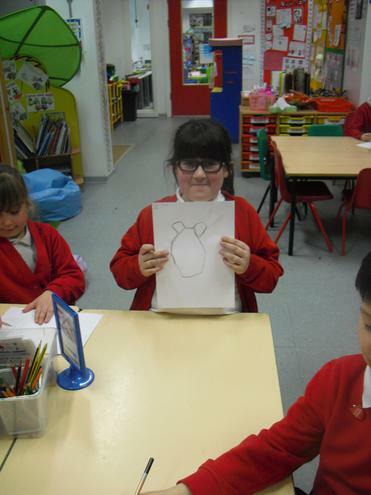 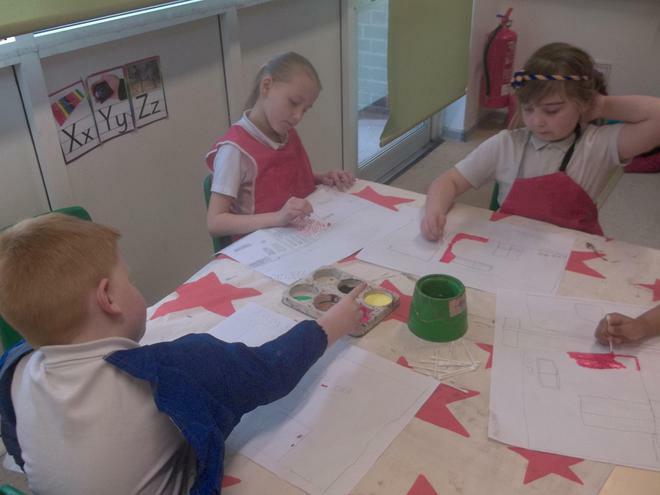 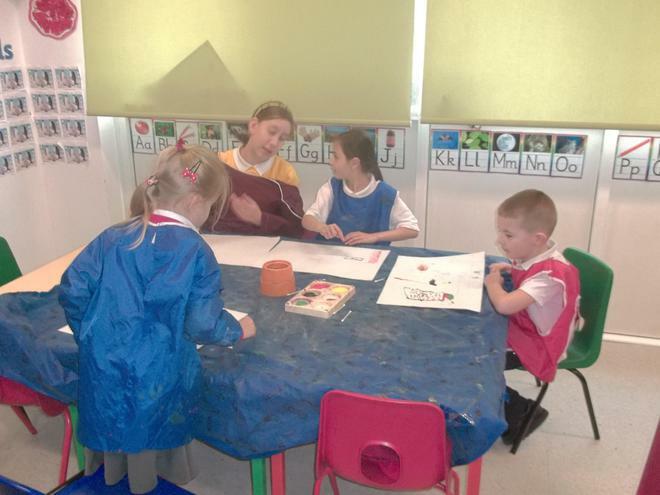 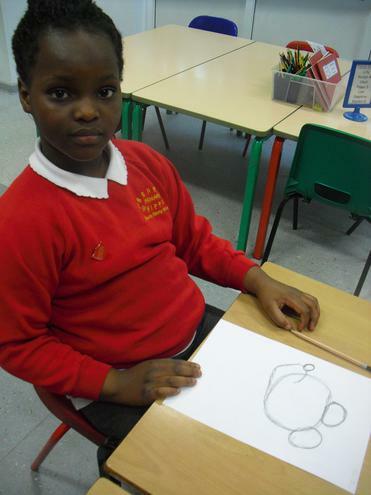 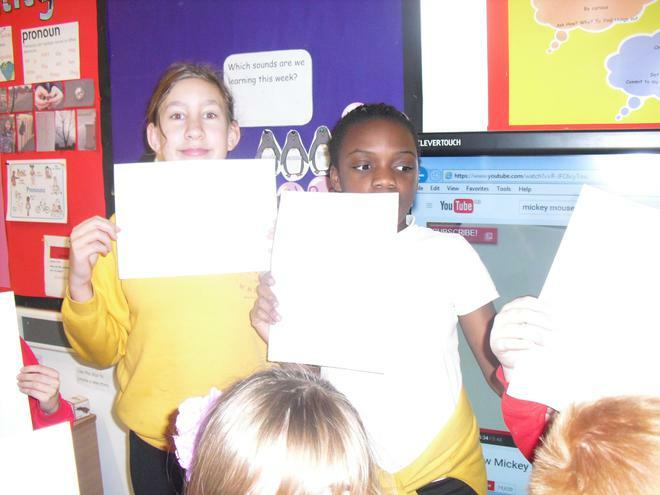 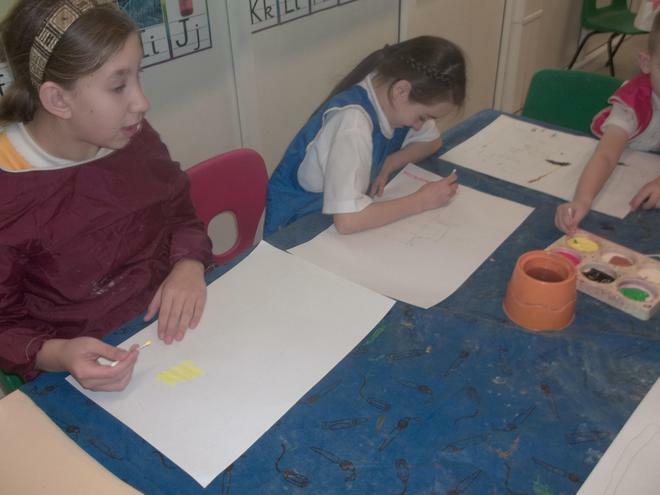 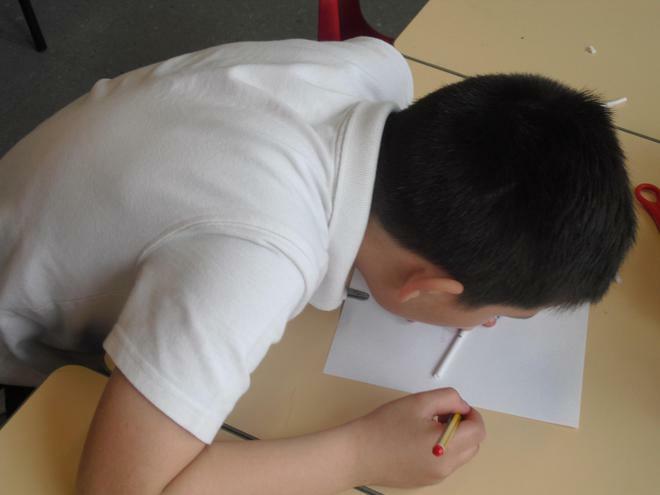 The first task is for us to replicate the work of Georges Seurat. 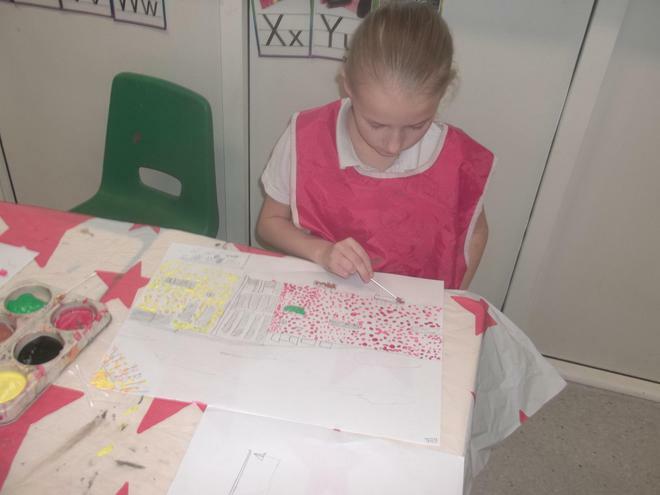 Georges Seurat developed the pointillism technique in 1886, and in our topic team we are going to use this technique to create a pointillism painting of our school. 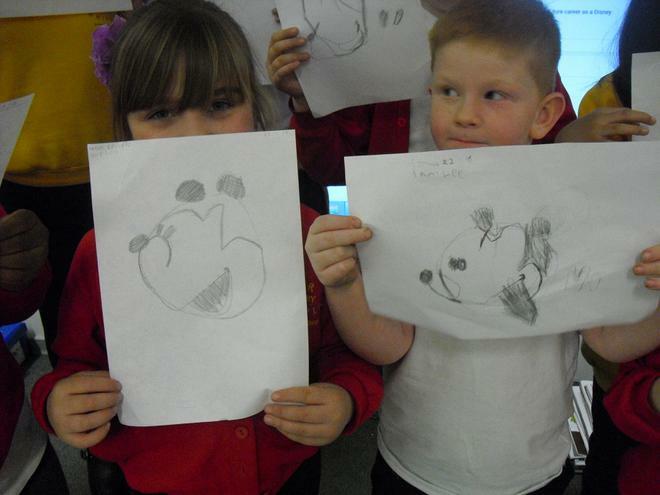 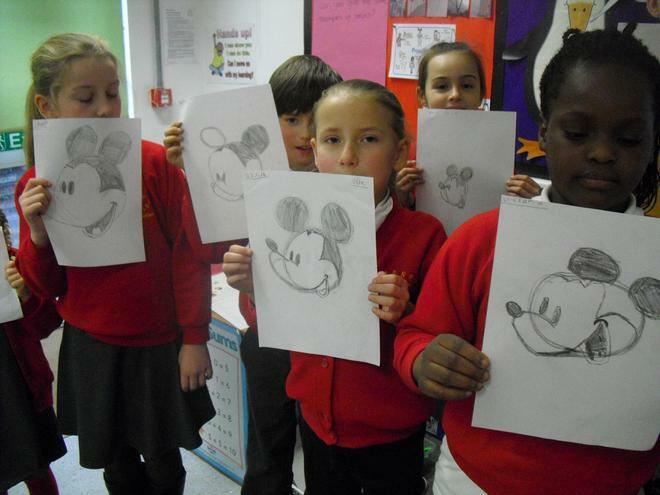 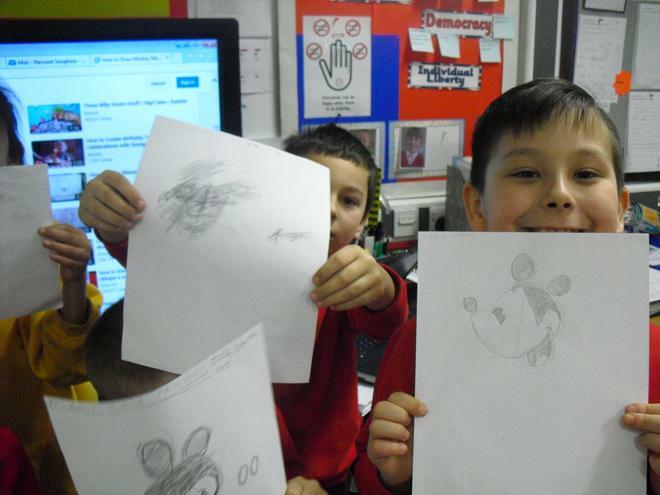 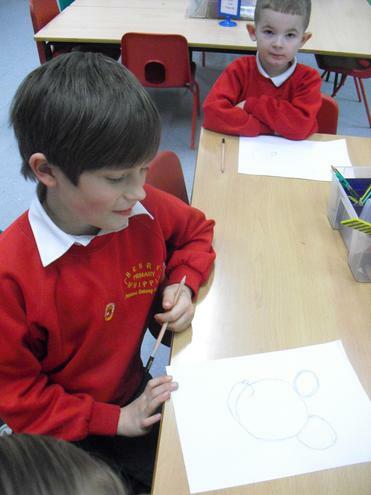 Next, we are going to develop our sketching techniques to sketch the Mickey Mouse. 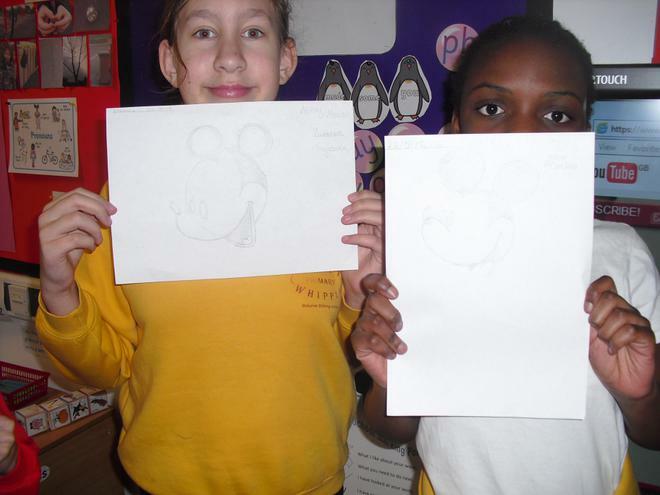 We will also discuss the importance of Walt Disney's contributions to us today. 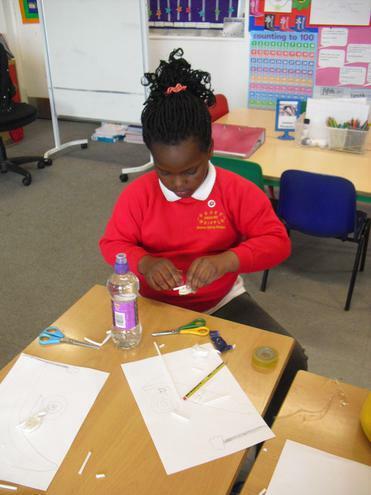 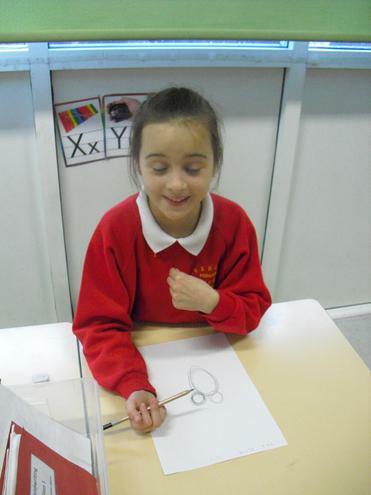 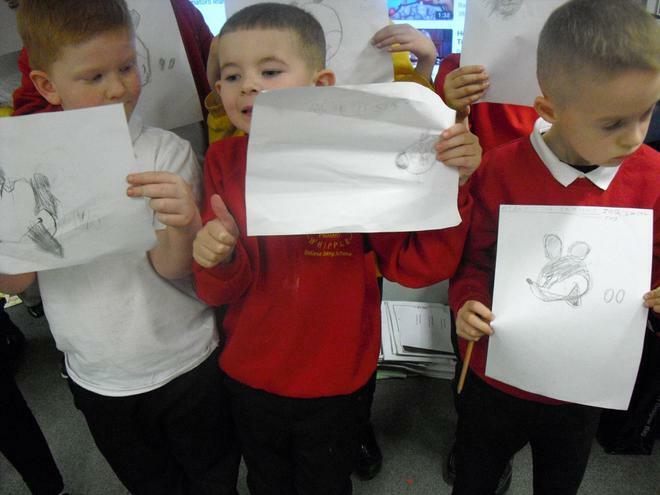 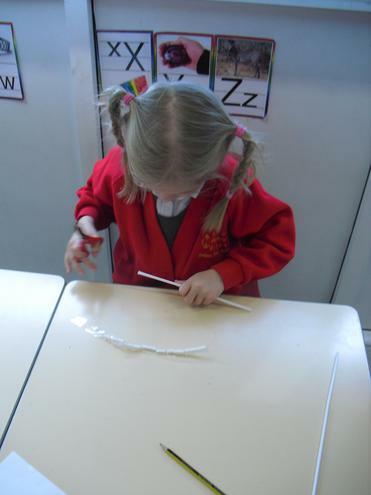 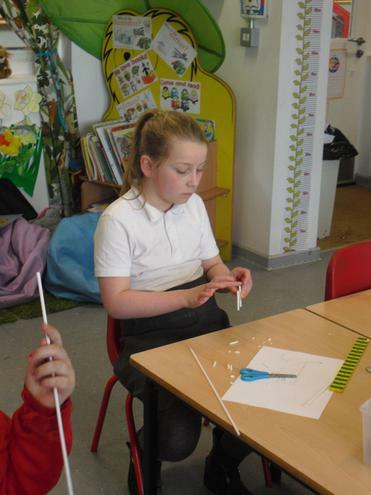 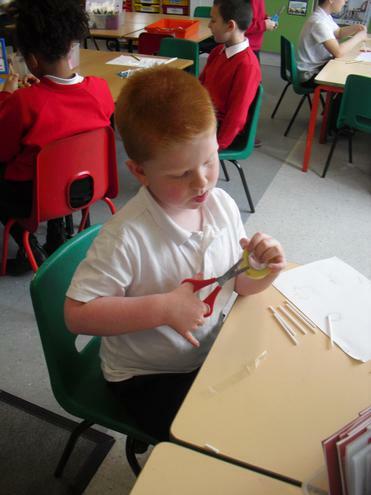 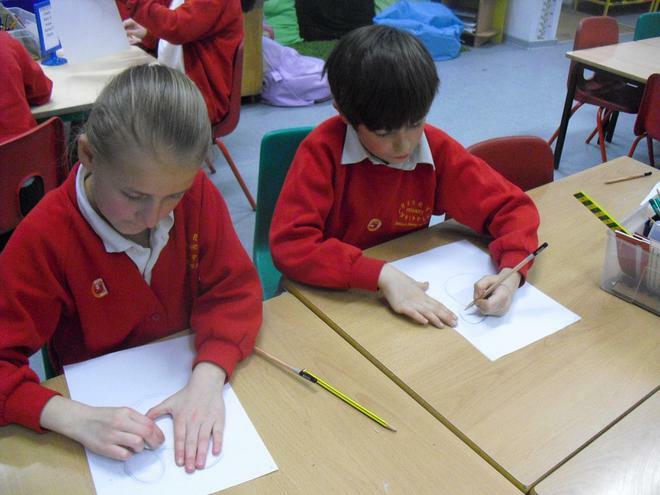 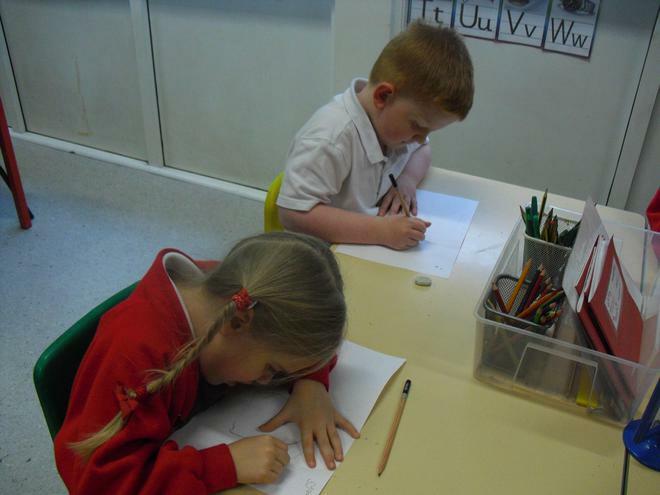 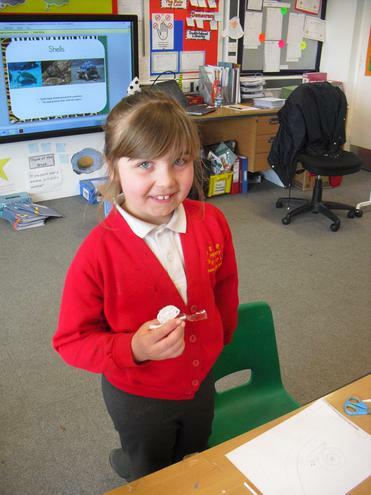 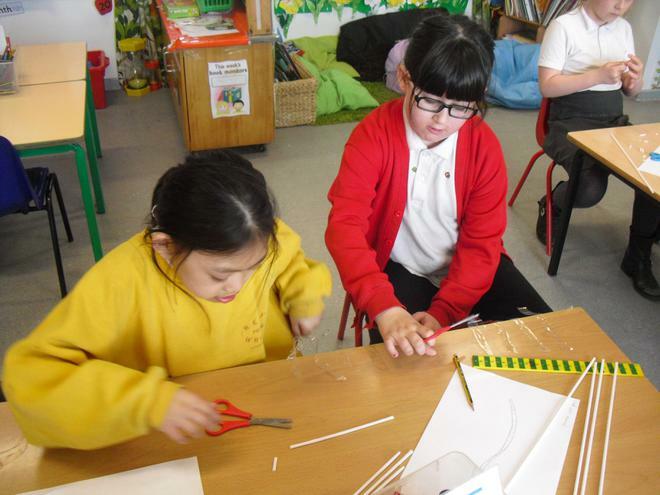 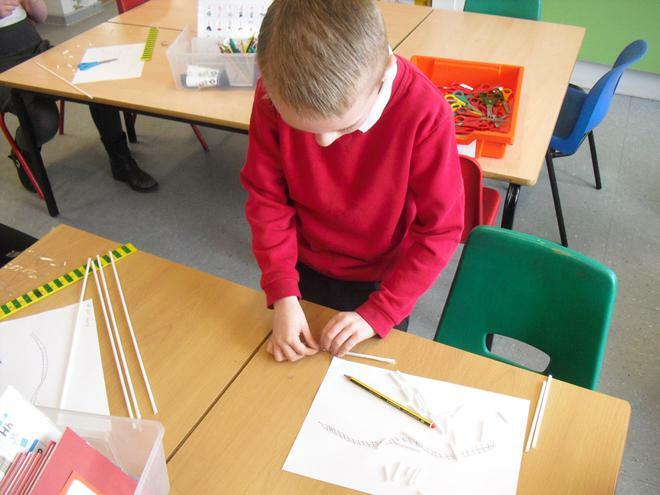 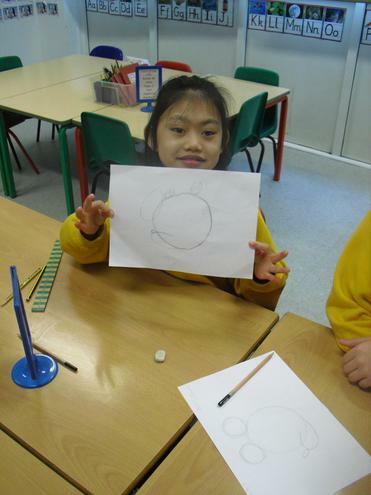 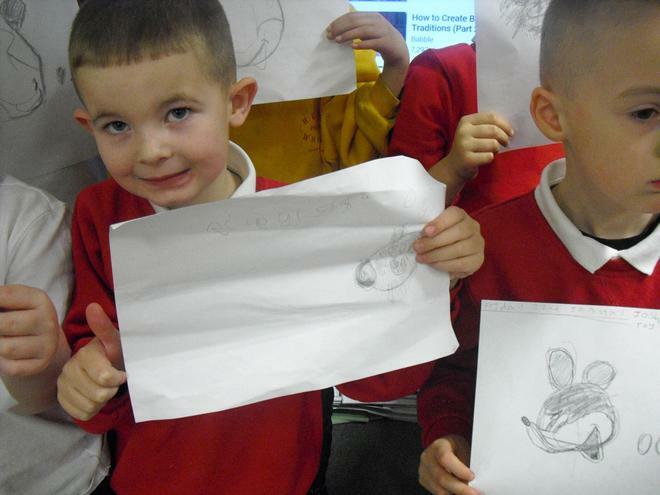 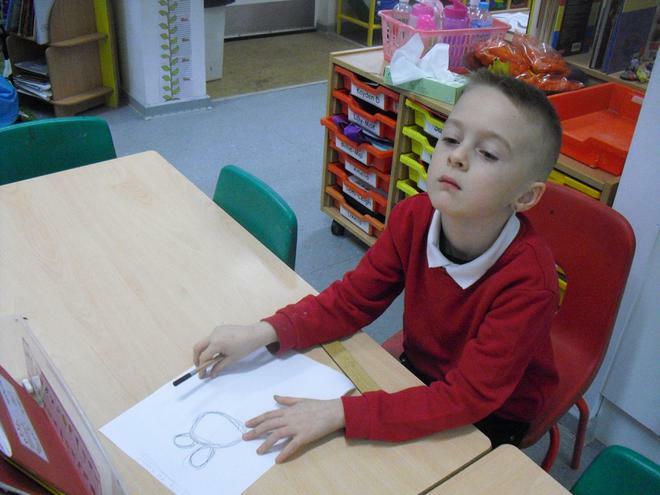 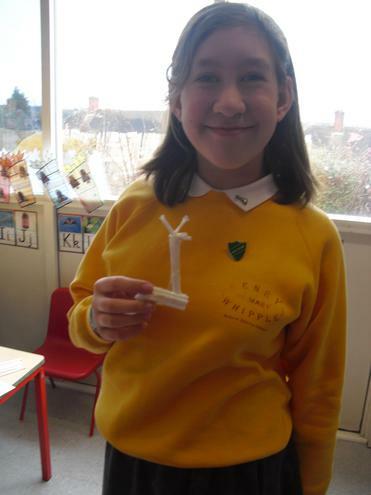 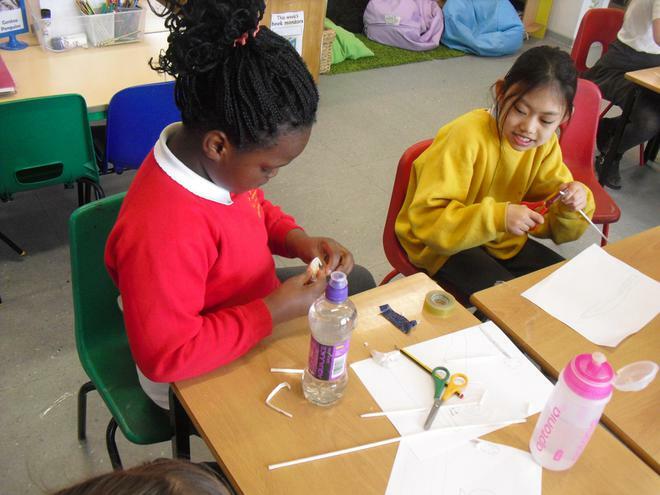 As well as painting and sketching, we will also be using art straws to create 3D models of animals and use them to tell an exciting, imaginative story. 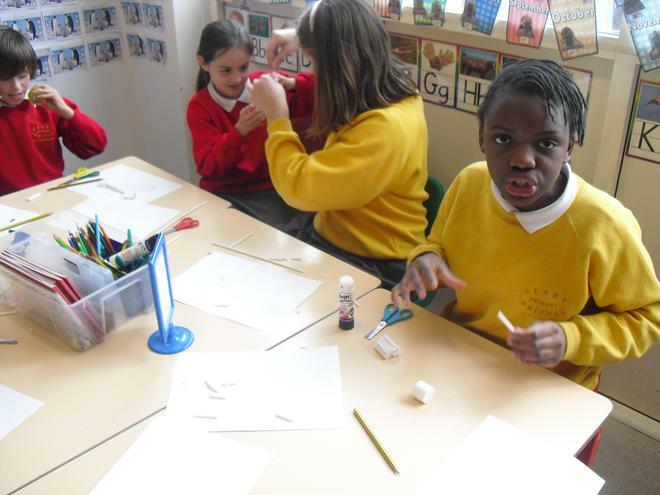 Check out our models and us hard at work.